Imagine a wireless network so quick to respond to an order made on your mobile device faster than the eye or ear can perceive. The newest wireless technology or 5G wireless technology is already impressive: equipment operators predict that his speed will be 100 times greater than that of the 4G and 25 000 times faster than 3G. The most recent advanced wireless technology allows downloading a movie in a few seconds. However, the most impressive progress in this latest wireless communication technology is accomplished in terms of latency. Thanks to a potential less than 1-millisecond latency (your brain takes more time to process an image), the 5G wireless protocol will radically alter the way our world works. Also, it is about to be accessible. Smart cities with hundreds of millions of sensors linking autonomous vehicles and public transit with the physical world. Surgeons performing with instruments, delicate operations in real time on patients located thousands of kilometers. Video applications such as a virtual reality conference, creating realistic personal experiences that will allow to avoid travel and replace in-person meetings. You will benefit from an inexpensive way to meet at any time. Industrial machinery can diagnose their problems, to download patches and repair without stopping and without human intervention. Companies using, highly scalable and inexpensive, way to innumerable devices for measuring accurate temperatures and other conditions by consuming very little energy to transmit the data. The batteries in the devices can last for years. New 5G technology would bring the most significant changes that the industry of mobile services has seen in years. Here on our website, you can find the newest wireless technology Tips. Since the capabilities of the network change, the software (or applications) must also adapt. For example, a Bank ATMs will recognize the customer who comes in. Before that the latter does not touch the keyboard, the counter will know who he is and what he is likely to do. This will accelerate a lot each transaction. The consequences of changes in latency are important to user interfaces, machine-to-machine interactions, and integration of software experience. How will 5G technology affect customer experience? Will your future products demand more data and less latency of exponentially? 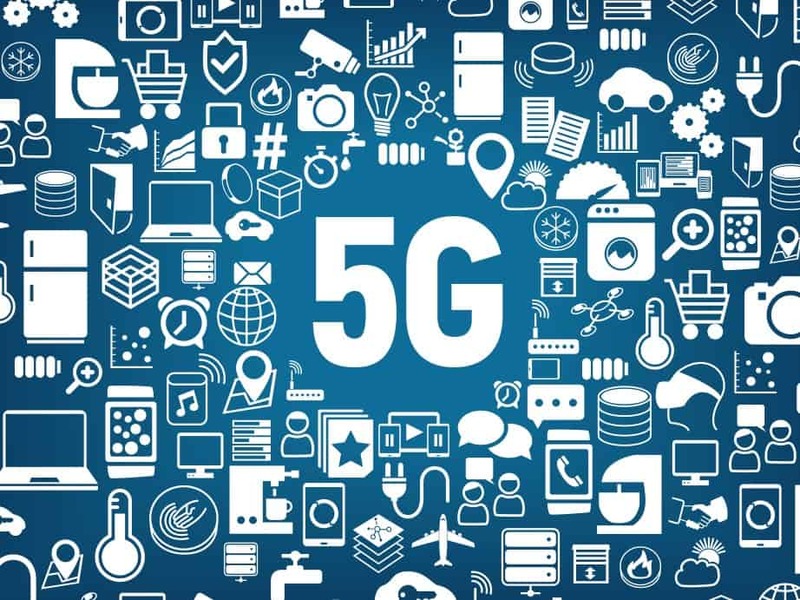 What impact will 5G technology have on the quality of your service? Can your network infrastructure support such applications? What about security?